Earlier this year it was announced that Ballywillan Drama Group would be bringing Whistle Down the Wind to the Riverside Theatre in January 2019 however we have a little secret to share with you all. An opportunity arose and well let’s just say we couldn’t say no and as a result a decision has been made to postpone Whistle Down the Wind until January 2020. We would like to take this opportunity to thank each and every one of you who auditioned a few weeks ago and your hard work and dedication has not gone unnoticed. So what could this big opportunity be and what show could possibly replace Whistle Down the Wind. 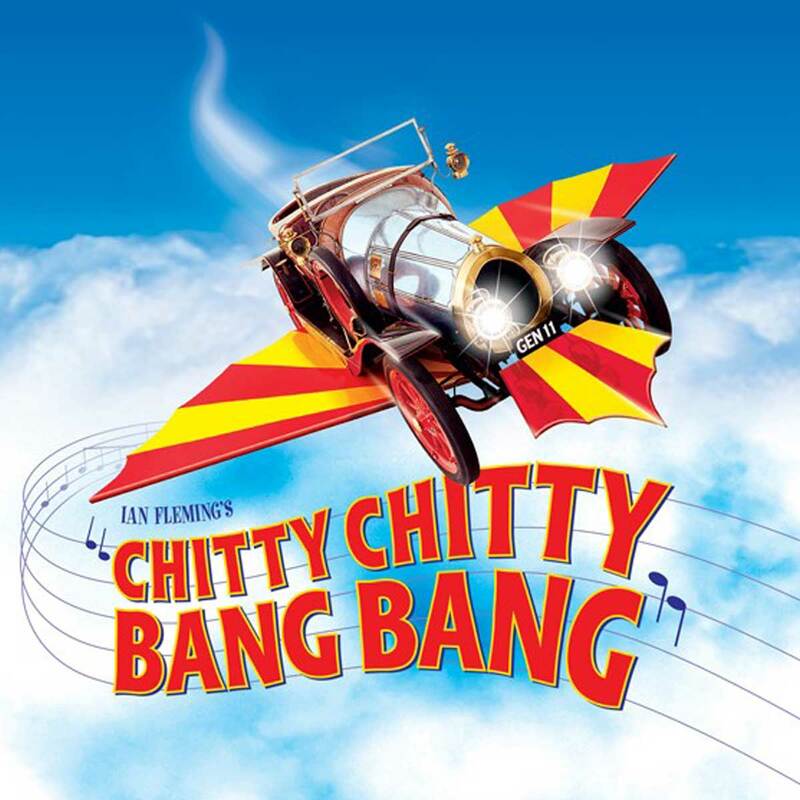 Well we are delighted and extremely excited to announce that the Fantasmagorical High-Flying Stage Musical that is Chitty Chitty Bang Bang will be landing at the Riverside Theatre in January 2019! This will not only be the Northern Ireland Amateur Premier but it will in fact be the All Ireland Amateur Premier. The amateur rights are only being released for a 12 month period before the West End Production returns to stages across the UK. Ironically in the year that marks our directors 50th year as part of Ballywillan Drama Group coincidentally it also marks the 50th anniversary of the release of the much-loved movie Chitty Chitty Bang Bang. We hope that you are as excited as we the Production Team are and information regarding roles and audition materials and dates will be released very very soon. Oh Chitty, You Chitty, Pretty Chitty Bang Bang, Chitty Chitty Bang Bang, We love you!